ON September 13, 1944, a beautiful Indian princess lay dead on the floor at Dachau concentration camp. She had been brutally tortured by the Nazis then shot in the head. Her name was Noor Inayat Khan. The Germans knew her only as Nora Baker, a British spy. Noor bore it all. She revealed nothing to her captors, not even her real name. When the end came on September 13, 1944, it was not swift or painless. Gurinder Chadha has directed Bend It Like Beckham, and Bhaji on the Beach. 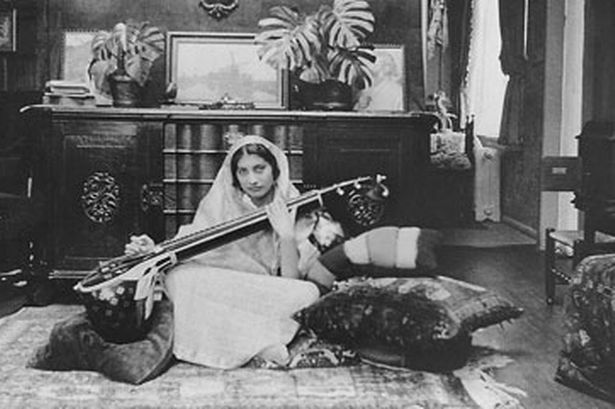 Shrabani Basu, author of Spy Princess, The Life of Noor Inayat Khan, is founder of the Noor Inayat Khan Memorial Trust. Contribute at www.noormemorial.org , or email noor.memorial@gmail.com.